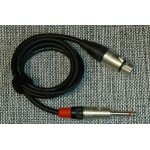 The standard contact microphone for harp is a thin strip microphone which fixes to the soundboard of.. 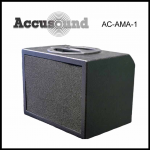 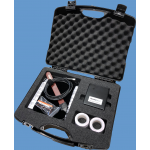 The Accusound 2 Channel Acoustic amplifier delivers 80w of power.16 varieties of reverberation avail..
We manufacture all our own cables you may any length your require.To make ordering easier we have li.. 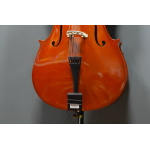 The standard contact microphone for cello is a thin strip microphone which fixes to the bridge of th..